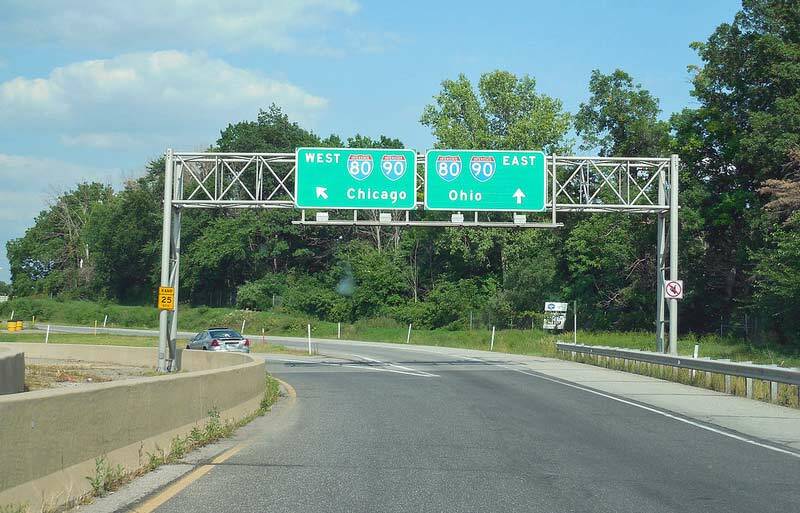 The Indiana Toll Road may soon have a new operator. The Australian-based IFM Investors has agreed to purchase the remaining 66 years on the lease that the state of Indiana struck with ITR Concession Company, which filed for bankruptcy protection last year. ITR is a foreign consortium of Spain-based Cintra and Australia-based Macquarie. As part of the deal, IFM would receive all tolls and be responsible for maintenance. Tolls have doubled over the past nine years under private management and cutbacks have been made to basic maintenance. The new agreement, which is valued at $5.725 billion, will keep ownership of the 157-mile Indiana Toll Road in foreign hands. LaPorte County and Lake County had wanted to jointly form a non-profit that would bid for the toll road but were not given the opportunity to complete their bid. The Lake County Council approved its plan on Tuesday. The Lake County Board of Commissioners approved the proposal one day prior. The LaPorte County Board of Commissioners also approved the proposal. The LaPorte County Council still needed to sign off on the plan. “I would rather have seen local control over the Toll Road. It seems like it didn’t work going outside the country before, but that’s the way it goes. We took our shot at it and we did our best,” LaPorte County Commissioner Dave Decker told the AP. The Indiana Finance Authority must ultimately still sign off on IFM’s bid. Unless the deal falls through, LaPorte and Lake County will not have an opportunity to make a bid. As we reported last September, the foreign consortium which bought the rights to the original $3.8 billion, 75-year lease filed for bankruptcy protection to reorganize its $6 billion debt load. 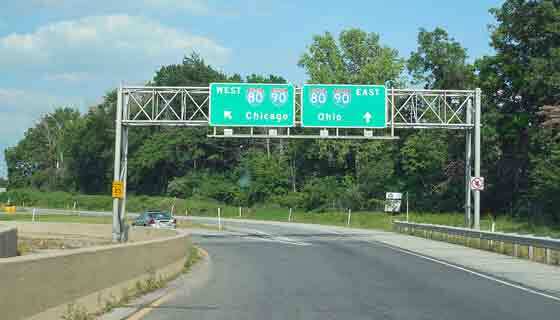 However, the state of Indiana declined to exercise its right to reclaim the Indiana Toll Road after its operator filed for bankruptcy.